Woods expanded the sport's reach as no one before him. As sponsors began to flee, Woods took an "indefinite break from professional golf" to get his life together. 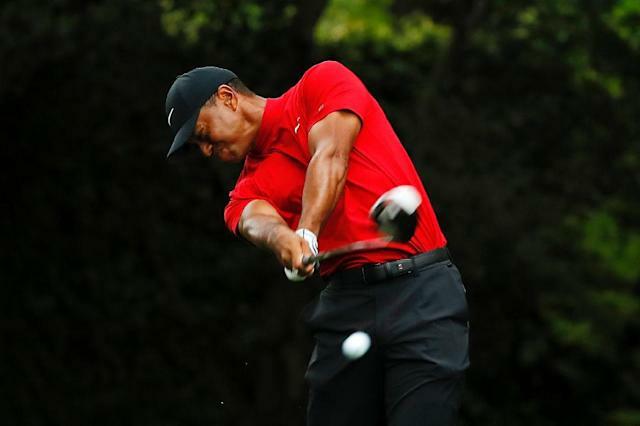 "I had serious doubts after what transpired a couple of years ago," Woods said when asked if he ever wondered if he would win another major -- or even resume his career. "I could barely walk. I couldn't sit. Couldn't lay down. I really couldn't do much of anything." "I was very fortunate to be given another chance to do something that I love to do," Woods said. "But more importantly, I've been able to participate in my kids' lives in a way that I couldn't for a number of years ... now I'm starting to be able to play with them and do things in their sports. That's something I always missed." "I felt if I could somehow piece this together that I still had the hands to do it," Woods said. "The body's not the same as it was a long time ago, but I still have good hands." After he sank his winning putt on Sunday -- letting out a roar of release as he raised club and fist to the sky -- fans began chanting "Tiger! Tiger! Tiger!" 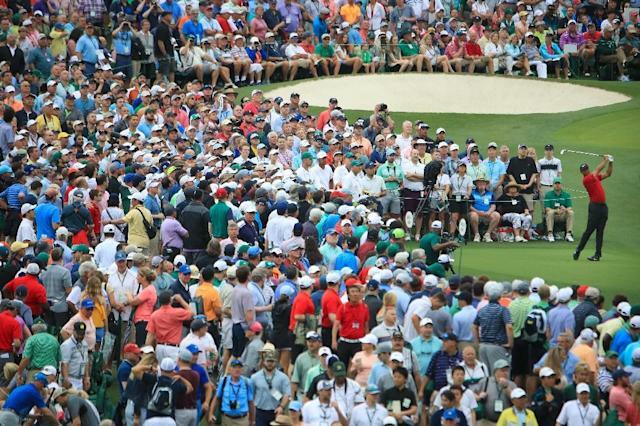 But even the weather bowed to Woods -- the storms held off, the fans stayed put and finally saw the jacket slipped over his shoulders for a fifth time. "Incredible," said Brooks Koepka, who finished tied for second behind Woods. "I mean, I think we all knew it was going to come ... as a fan, just of golf and of Tiger, it's very special."